Any lovers of Classical music? 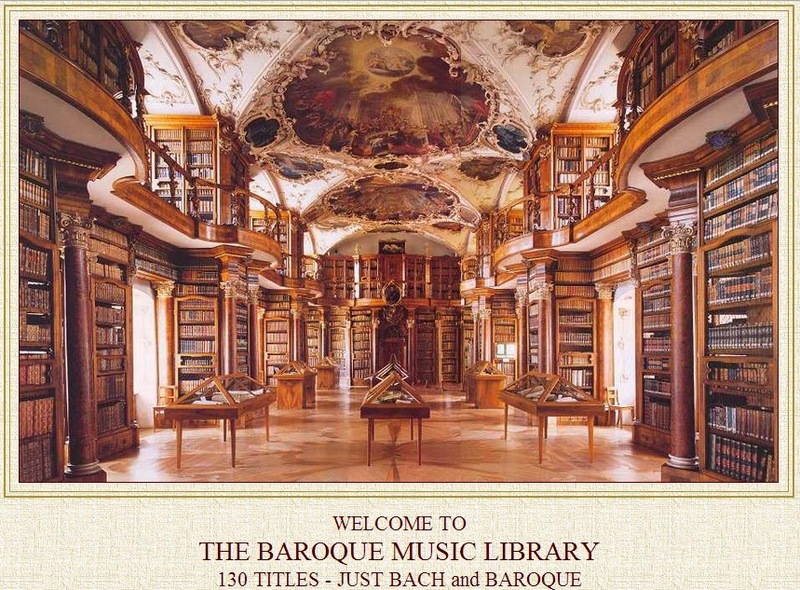 Baroque Music to be exact. Free 130 Albums available for download!